The objective of the awards is to recognize the leadership role in implementing water and watershed management projects with the involvement of public / private agencies and community. 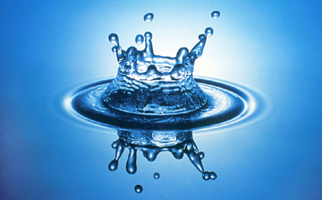 To facilitate sharing of information by excellent Water efficient companies. Companies will be short-listed based on the questionnaire. Short-listed companies will be invited to make presentation at the competition. Based on the presentation the panel of judges will select the best amongst the short listed and will be awarded at the end of the second day of the award competition by the chief guest usually a State Minister.